3M Barrier Bushing Boots in the MB61 Series are Universal Taped Barrier Boots offering inline and right angle options for use with 11kV Cables to install Cable Terminations to transformer and switchgear bushing connections in cable end boxes. 3M Barrier Bushing Boots in the MB61 Series are Universal Taped Barrier Boots offering inline and right angle options for use with 11kV Cables to install Cable Terminations to transformer and switchgear bushing connections in cable end boxes. This taped barrier boot offers flexibility across a wide variety of installation conditions. For further information on these 3M Barrier Bushing Boots for Medium Voltage Terminations, please refer to the 3M data sheet or contact us. 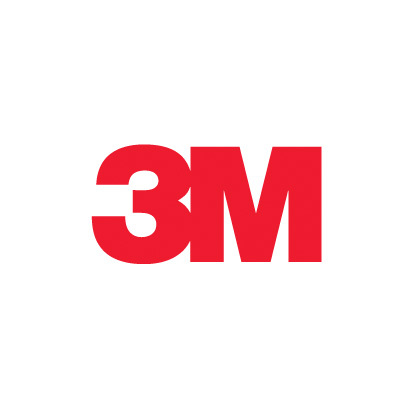 3M Universal Taped 11kV Barrier Boots are used to install cable terminations bushing connections in switchgear and transformer compound clearance cable boxes. The Universal design of this 3M Barrier Boot offers right angle and inline connection options.